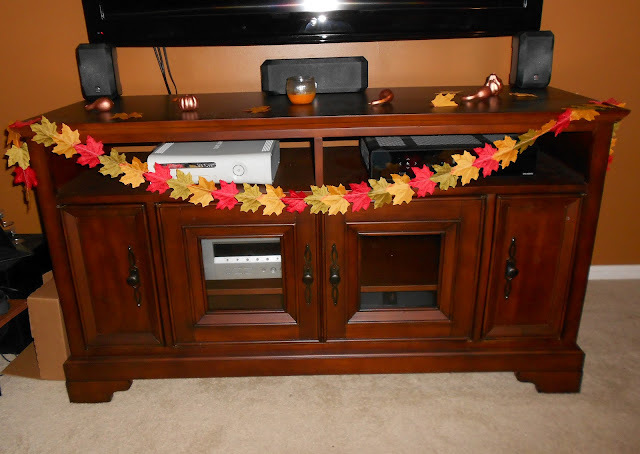 I made two of these leaf wreaths for less than three bucks! Gotta love the dollar store for fall crafting supplies! 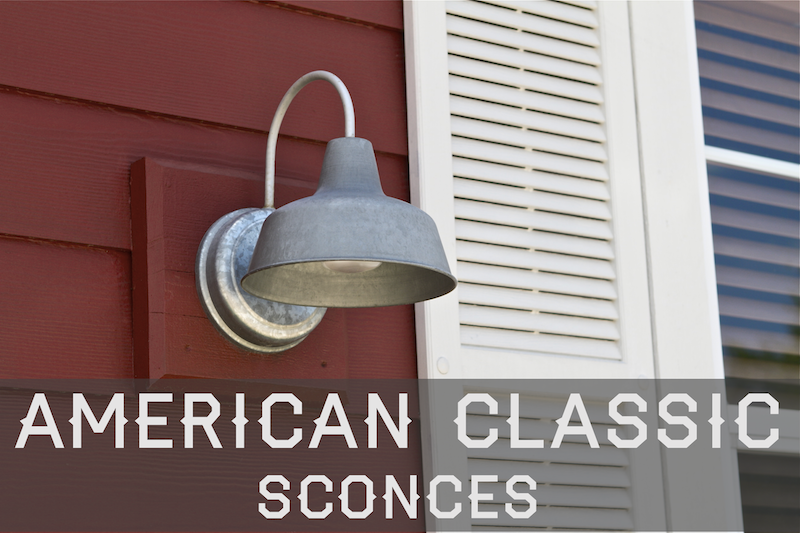 Classic Light is your exclusive site built for your American Classic Lighting, Industrial for Home Lighting, Warehouse Lighting, Factory Lighting, Period Lighting, Modern Lighting, Vintage Lighting, Barn Lighting, Wall Sconce Lighting, Pendant Lighting, Gooseneck Lighting, Edison Style Light Bulb, and Commercial Grade Lighting. We pride ourselves on Customer Service that brings light to darkness! Love it! 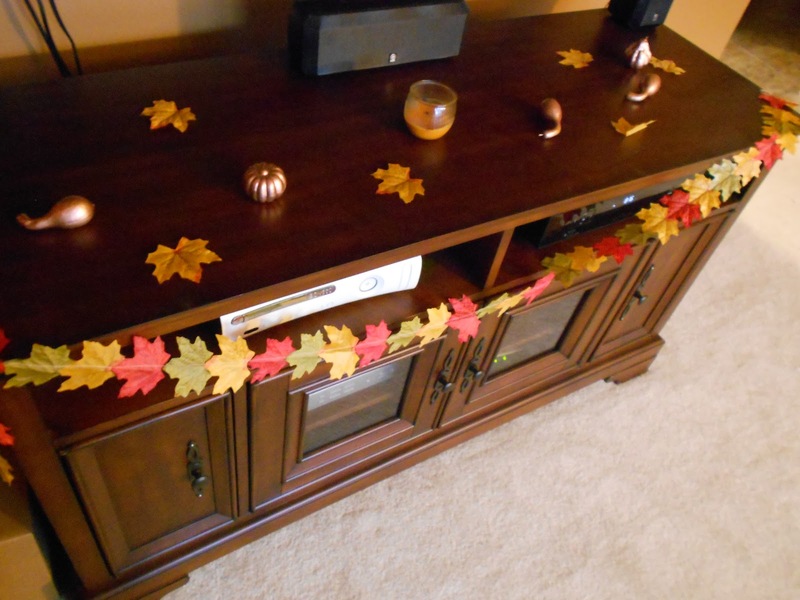 So fast, easy and inexpensive! What a great idea. Thanks for sharing it. Seems it could be done with a number of things! Hmmm...I'll have to get thinking - and sewing! This is so simple and thrifty - I just love it!